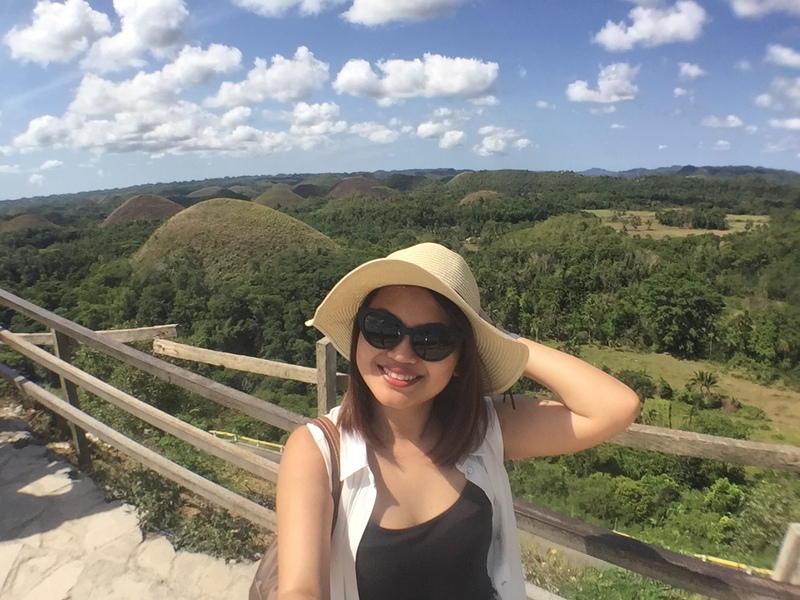 Bohol has been on my bucket list since I can remember because I’ve always been amazed by the Chocolate Hills! So as it was a well deserved break for me after months of hell at work, and a late birthday treat to myself as well, I decided to drag my sister and booked for Tagbilaran as soon as I found the best available air fare rate online. 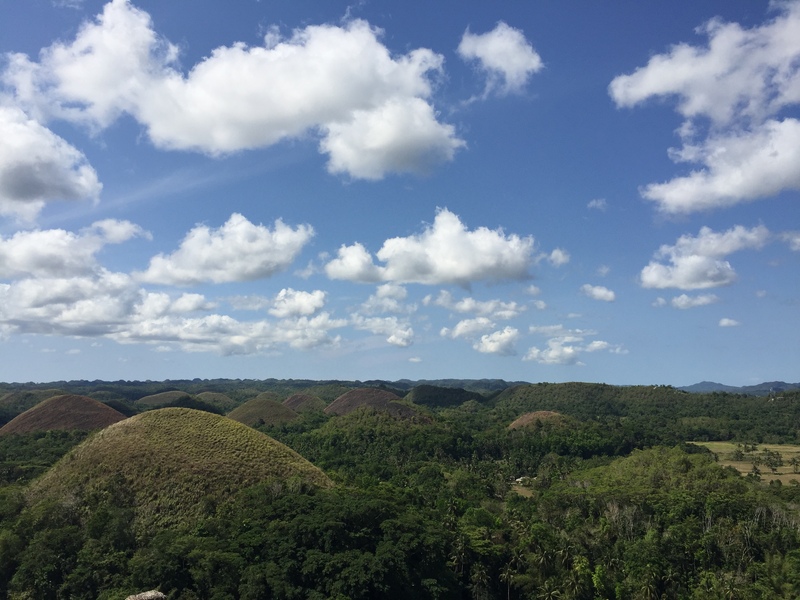 We flew in to Bohol via AirAsia Philippines and despite the expectations of a delay, the flight departed on time, flew smoothly, and arrived 10mins prior to expected arrival time – so that was impressive! We were not provided transfers by the hotel – since well, entirely my fault because I haven’t booked it and offices were closed as it was Holy Week to even try to follow up – so we just haggled since transport was easily available just outside the airport. Mind you, you have to do a lot of research on the correct prices on getting to and from somewhere so they don’t rip you off as a tourist. We got a mini van, all to ourselves and negotiated with the driver to also go on a mall side trip, to have late lunch and since we also needed to get ourselves a few more things for the whole trip. We checked-in at Henann Resort Alona Beach at exactly 3:00PM and since our room was not ready yet, we were given complimentary drinks and had time to check out the pool just outside the lobby and chill. We then just spent the rest of the day at the beach, and walked along Alona Beach to get to discover places to eat! We started the day as early as 6:30 to have a hearty breakfast at the Coral Cafe as we look forward to a very long day! We had the Countryside Tour planned out for the day and since it was a private tour, we had ourselves picked up at 8:00AM to make the most out of it. The Countryside Tour consisted of: Chocolate Hills, Butterfly Sanctuary, Man-made Forest, Tarsier Conservatory, Hanging Bridge, Loboc River Cruise, Python and Wildlife Park, Baclayon Church – which was unfortunately closed as it was partially destroyed by the storm that hit the province, and the Blood Compact Shrine. We got back to the hotel at 4:00PM and spent the rest of the day, chilling by the poolside til it was time to walk along Alona Beach to grab ourselves a bite to eat. We started off earlier than we did on the second day and had breakfast at 6:00AM. We had the Sea Tour planned for today and pick up time was 6:45AM to be able to watch the Dolphins swim. The tour was basically all morning and just till noon when the sun burns so bad, hence you have to have to be prepared to put sunscreen every hour. Since we finished the tour early, we decided to get ourselves a full body massage by the beach before we headed to have our late lunch at the hotel. We hung out by the pool this time and it was til 7:00PM when we decided to spend our last dinner at the hotel’s fancy restaurant called Sea Breeze restaurant where they had a lot to offer. My sister and I had filled ourselves that we passed out by 11:00PM. 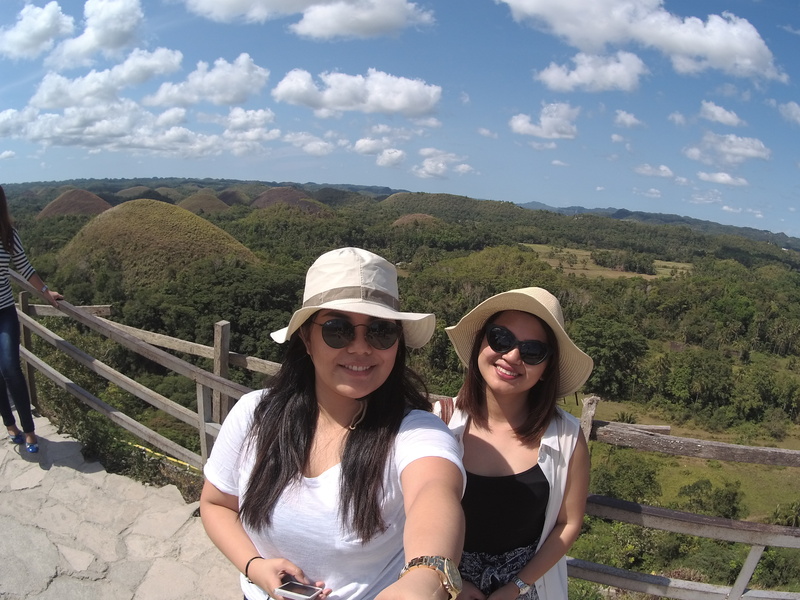 Our last day in Bohol and I couldn’t be more sad about leaving the island life! 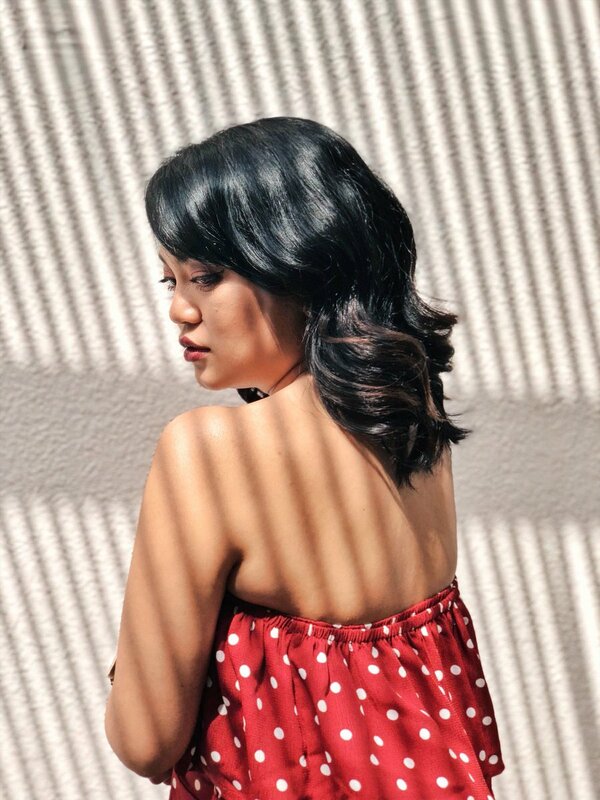 The sun, the beach life is my happy place and it made me a sad little girl since we had to fly back to the city. Had a hearty breakfast and spent the morning by the empty beach and the pool! Checked out at 12:00PM and flew back to Manila by 3PM. This is definitely one for the books and I’m so in awe with how beautiful Bohol is and I cannot wait to see more of what the Philippines has to offer! And thank you to Kuya Bernard for the safe, fun, and informative tours! If you’re looking to tour Bohol, his details are below! Ps. I do apologize for the year delay! Lol I’m just glad I was finally able to share this with you guys! And I have yet to blog another Island getaway. I did go to one of Philippines’ island paradise, that is El Nido so watch out for it!